I just love a good salad. Crispy green lettuce. Red ripe tomatoes. Fresh cucumbers and crunchy croutons. And if you’re making a salad a meal, why not top it off with something special? Now, I got no bones against bottled dressing. I use it all the time and y’all have seen it make an appearance a couple times on the blog here. But when the salad is gonna be the star of my lunch or supper, every now and then I like to give her a pretty little dress to wear. Make her look real nice. And feel a little special. Put a little spring in her step. 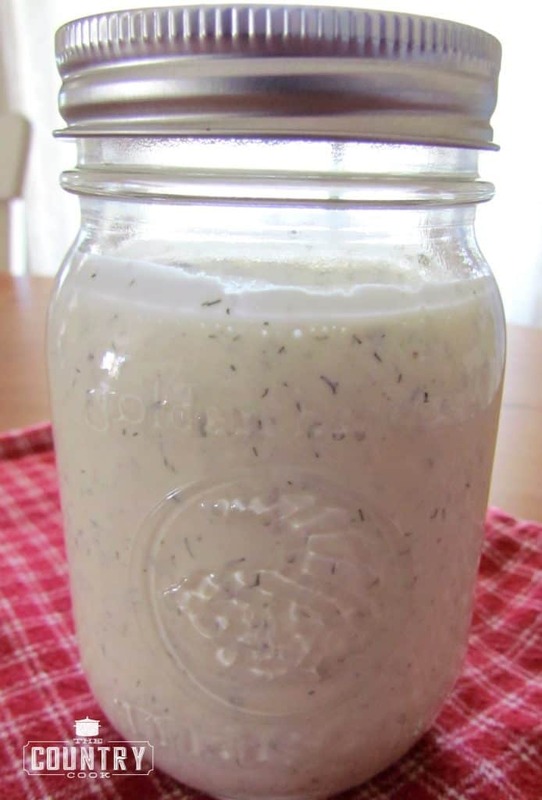 It is actually pretty dang easy to make your own salad dressing if you got a few basic ingredients on hand. And the taste is really something special. You want to make sure you really mince your garlic. I have a garlic press so I used that but if you are chopping it up by hand, get it as finely minced as you can. 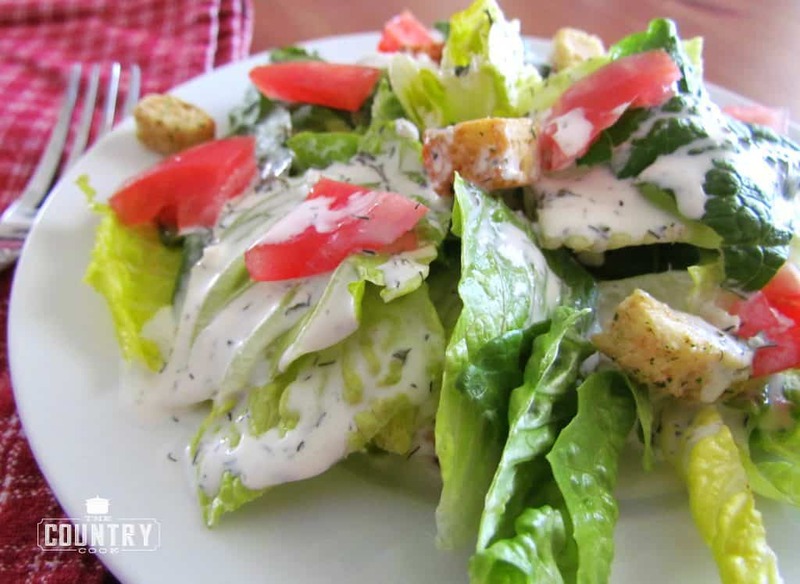 The fresh garlic adds a ton of flavor to this dressing. 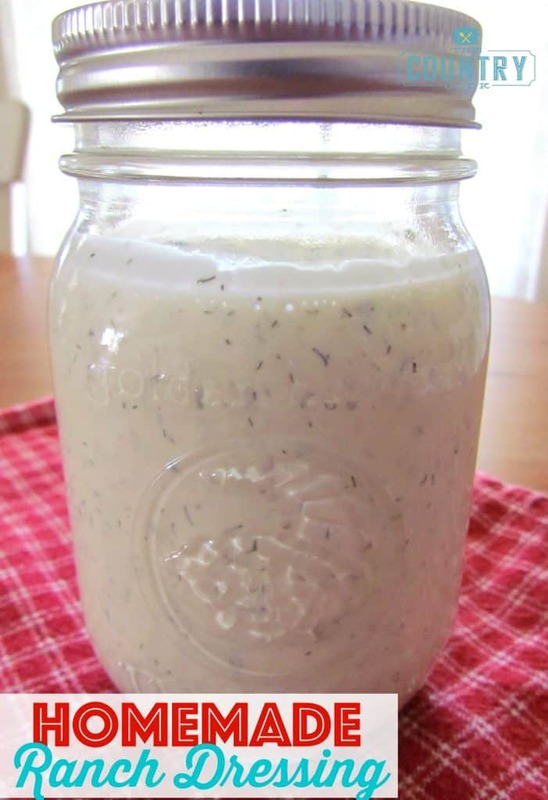 Store in a jar or bowl with a lid in the fridge for up to 2 weeks. I think it gets even better tasting after it’s been in the refrigerator for at least a day. It really helps the flavors come together. You want to make sure you really mince your garlic. 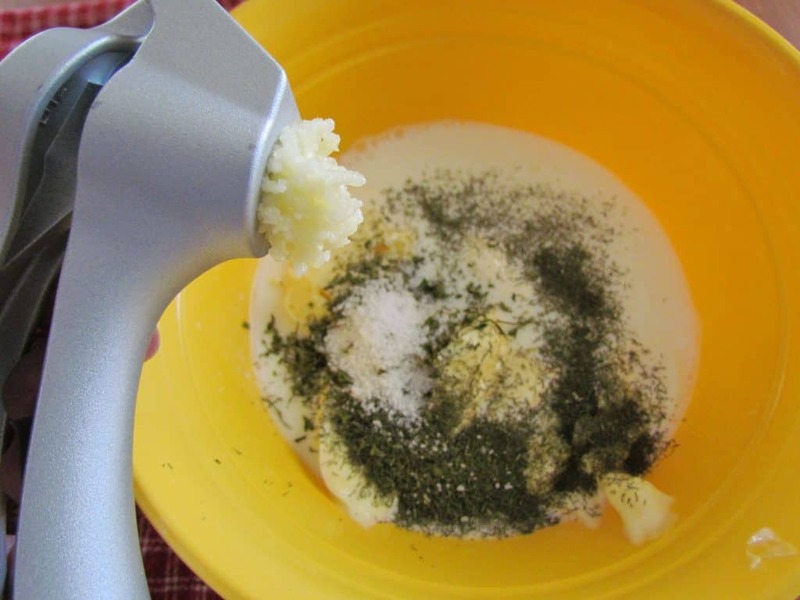 I have a garlic press so I used that but if you are chopping it up by hand, get it as finely minced as you can. 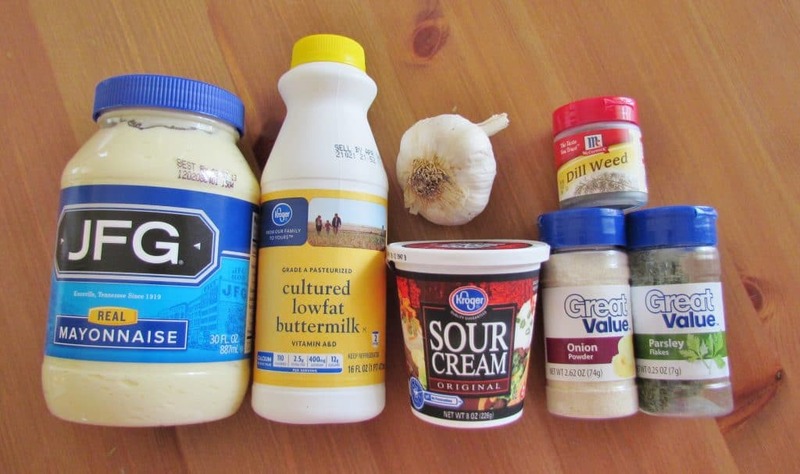 The fresh garlic adds a ton of flavor to the dressing. 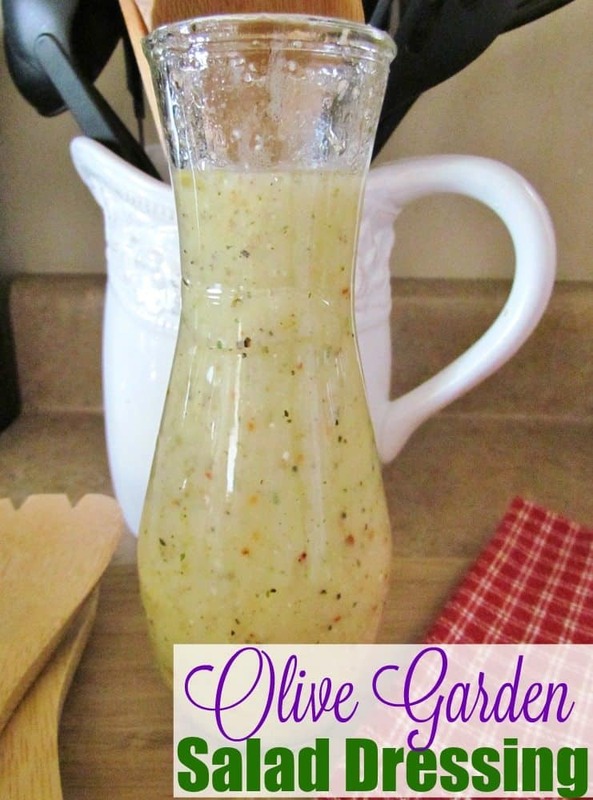 This dressing will thicken up slightly as it sits in the fridge. Also, I think it gets even better tasting after it's been in the refrigerator for at least a day. It really helps the flavors come together. 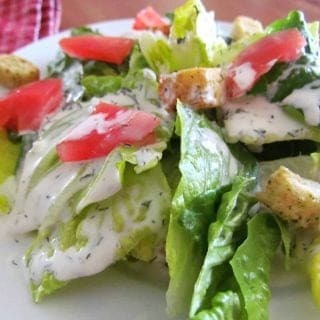 If you want a thicker dressing, to use more for dipping, try substituting sour cream or plain yogurt for the buttermilk. 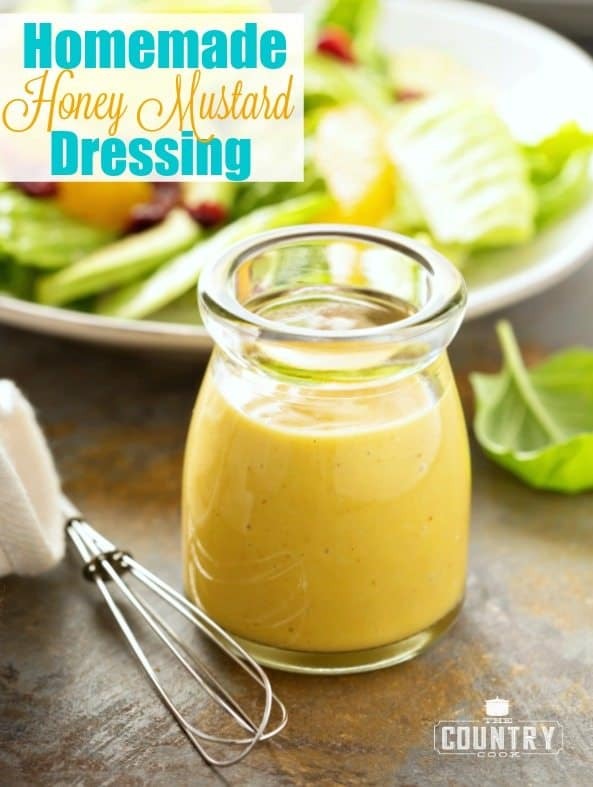 OMG this dressing is amazing. 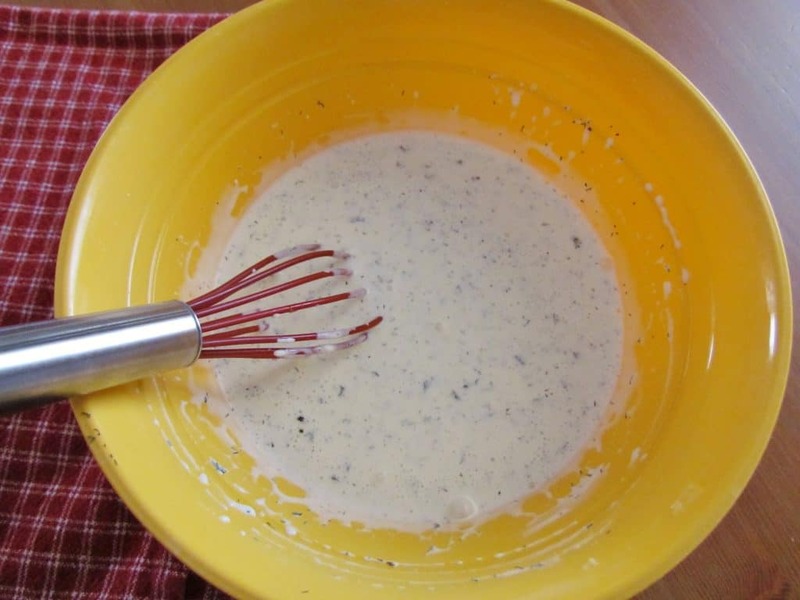 It is the closest thing I’ve found to a ranch dressing at a restaurant in Normal, Illinois when I was in college. I didn’t have any parsley so I doubled the fresh dill (a plus for me since I’m a pickle freak). It was sooooooo good. Thank you for sharing!!!! Is it possible to use regular milk instead of buttermilk?